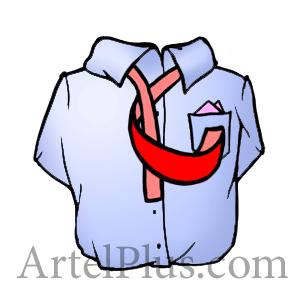 ‘Oriental’ tie knot gives a simple small casual look. It’s easy to tie but it also can easily self-release. That’s why you should check it several times during the day. 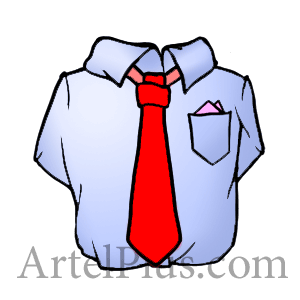 While tying your necktie with this knot, you swing the wide end only once, so the wide end of the tie will be very long. 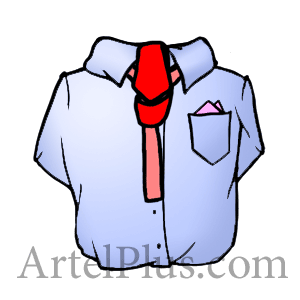 That’s why this tie knot is best suited for big and tall men. Besides, to tie this knot you should use ties made of dense and thick fabric as the completed tie knot won’t be very big in size. ‘Oriental’ is perfect for any events and most of all, for office wear. Place the tie around your neck. 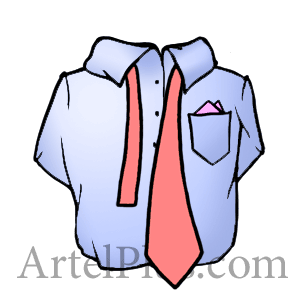 The wide end of the tie should be on your left side and should be longer than the narrow end by a few inches.The tie knot should begin inside-out. Bring the wide end of the tie under the narrow. Swing the wide end across the front, from right to left. Bring the wide end up through the back. Hold the front of the knot loose with your index finger, pass the wide end down through the loop (created in the previous step) in front. 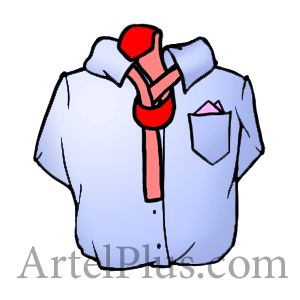 You can have even better instructions how to tie this and other knots on your mobile phone with ‘How to Tie a Tie’ app. 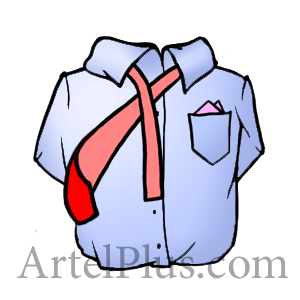 The app provides more than 15 tie knots which will be always at hand. It’s available for iOS, Android, BlackBerry, Bada and Symbian devices. I really like this its fantastic, I don’t know how to do it b4.